Four warrants were issued for suspects police say were involved in a violent brawl between high school students at a SEPTA station that was captured on surveillance video. SEPTA officials told NBC10 they plan to execute the warrants Thursday and the suspects will either surrender or be apprehended. The warrants come several days after one person was arrested in connection to the brawl. 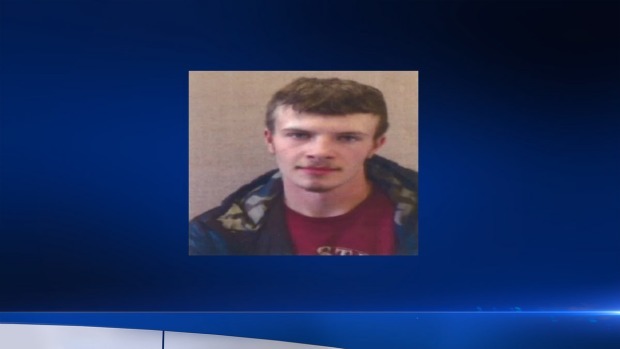 A teenager was arrested in connection to a brawl at a SEPTA station that was captured on surveillance video. Now police are searching for three more suspects . Andrzei Bodziak,18, was arrested Saturday and charged with criminal conspiracy, aggravated assault, simple assault, carrying a firearm without a license, and other related offenses. Philadelphia and SEPTA police are increasing patrols in Septa stations, after a brawl was caught on video on a platform at the Spring Garden station Tuesday. NBC10's Randy Gyllenhaal has new details. Police say Bodziak was involved in a fight that broke out on the platform of the Spring Garden Station on the Broad Street Line Tuesday afternoon. Video shows a large group of students fighting each other. At one point a student kicks, stomps and jumps on the head of another student lying on the ground. Police say they were called to the station after they received a report of the fight. By the time they arrived however the fight was over, according to investigators. Sources told NBC10 they believe some of the victims attend Benjamin Franklin High School. If you have any information on the incident, please call SEPTA Police.